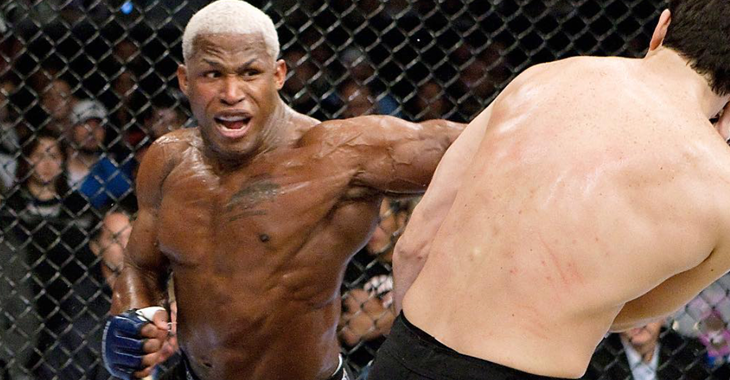 Tragic news struck the MMA community last night as it was revealed that MMA veteran and former UFC champion Kevin Randleman had passed away at age 44 after an alleged heart attack. 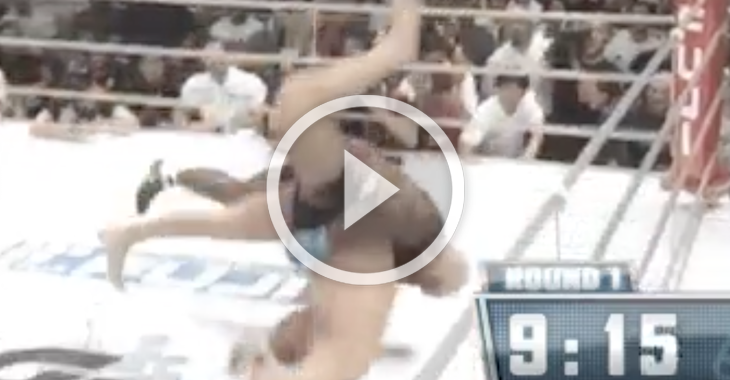 Randleman compiled a 17-16 record over the course of his 15 year professional MMA career. 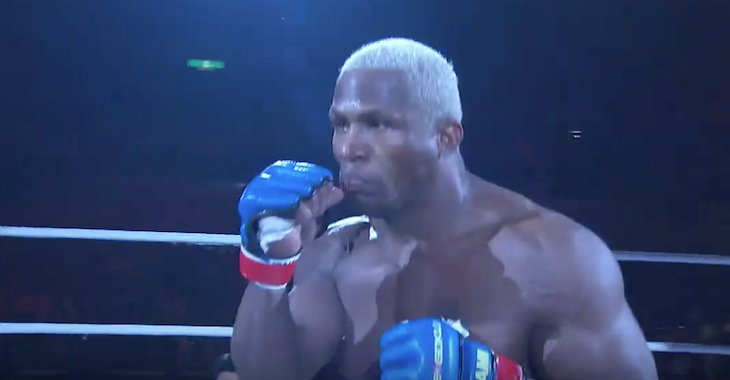 Over the course of his career Randleman fought legends such as Mirko Cro Cop, Fedor Emelianenko, Shogun Rua, Chuck Liddell, and Randy Couture to name just a few. The news was broken and then confirmed by a family member on Facebook.